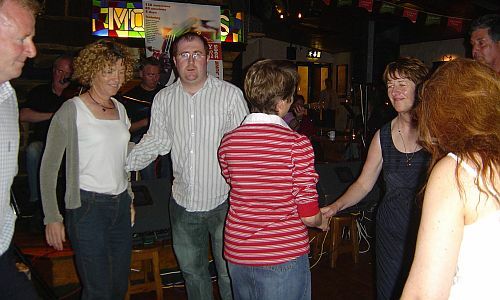 Tuesday Night in Galway is synonynous with set dancing at Monroes Pub . Good music, fun atmosphere and the chance to join in are reason enough for getting to Monroes on a Tuesday night. During the Summer months it can be sometimes over run by tourists but its always a great atmosphere. 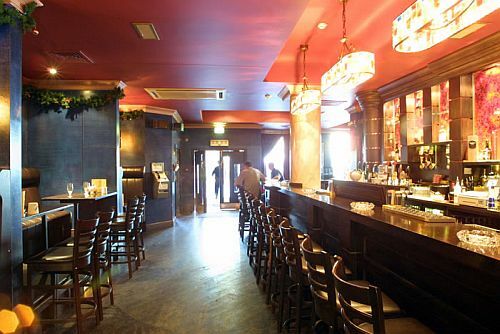 Afterwards you can stay in the West end of the town with both Massimo and the Roisin Dubh opening until 2am on Tuesday.